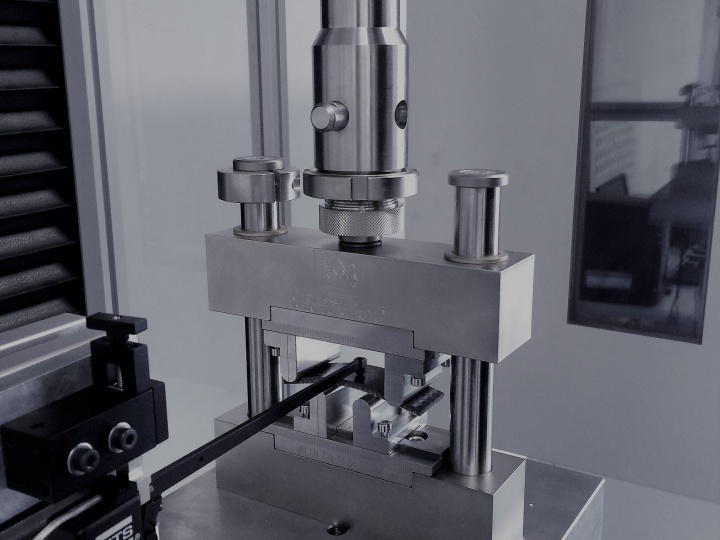 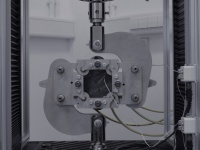 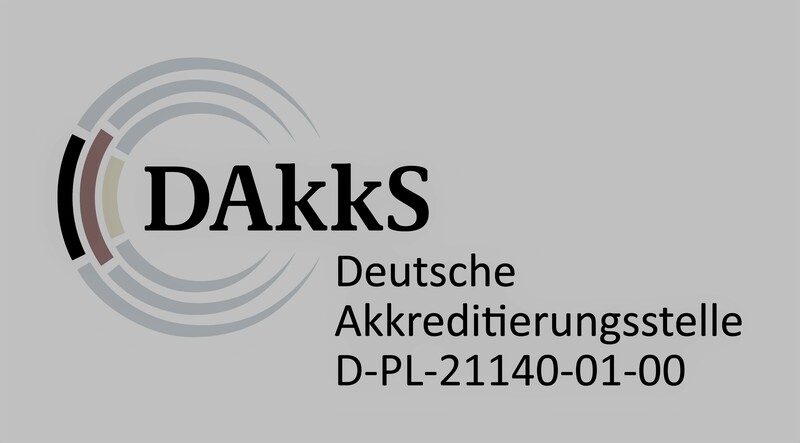 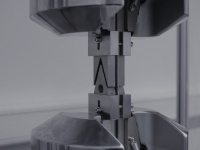 Grasse Zur Composite Testing specialises in the testing of fibre-reinforced plastics and operates a materials testing laboratory accredited according to ISO 17025 at its Berlin site. 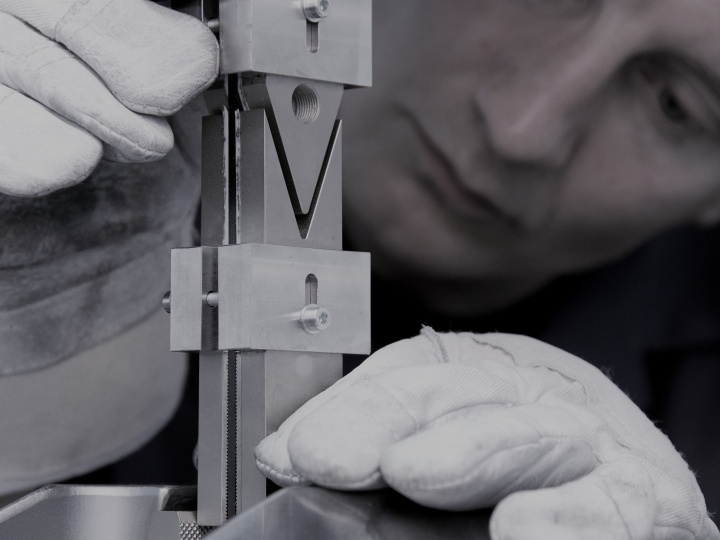 In addition, the company develops reference test fixtures for material testing, manufactures the GZ US-Plus® online process control for monitoring incoming goods and production, and offers professional seminars and training courses on all aspects of composite testing in cooperation with experienced lecturers. 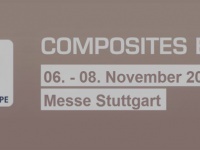 At Grasse Zur Composite Testing, the quality of material testing for fibre-reinforced plastics is the top priority. 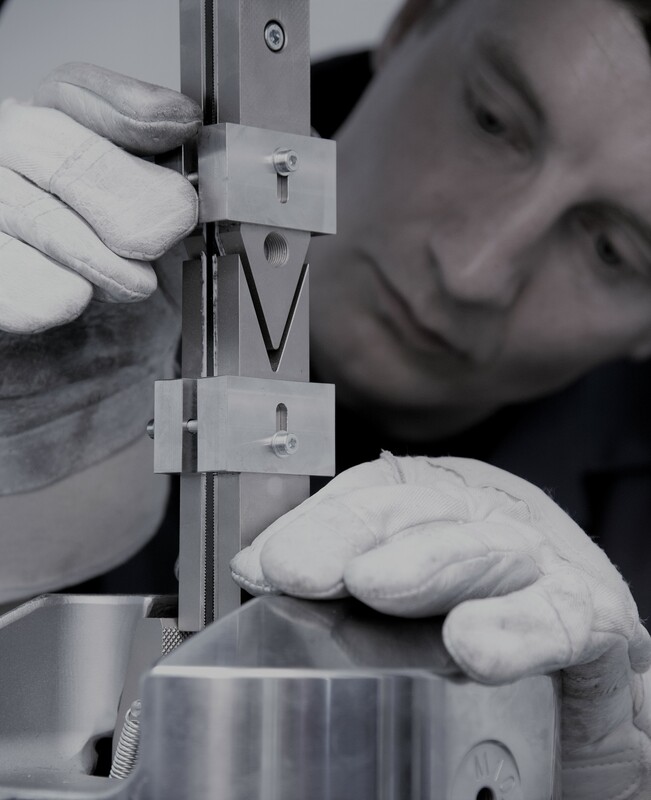 The entire team works together to continuously improve the processes in order to guarantee a consistently high quality of material testing. 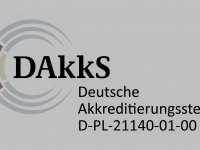 This includes achieving the best test results with the lowest possible standard deviations, testing according to in-house specifications that clearly exceed the requirements specified in the respective test standards, fast and proactive communication with the customers and adherence to the agreed delivery dates with maximum flexibility and fair prices at the same time. 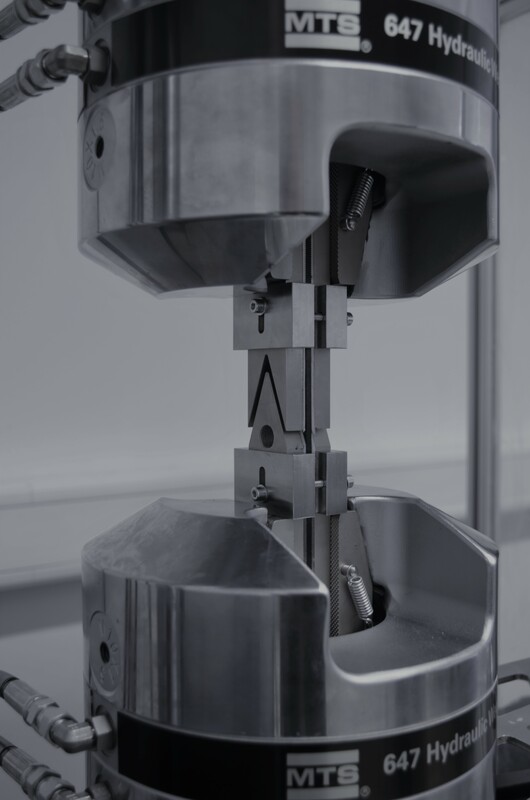 Grasse Zur Composite Testing carries out a wide range of material tests for fibre-reinforced plastics according to all common test methods. 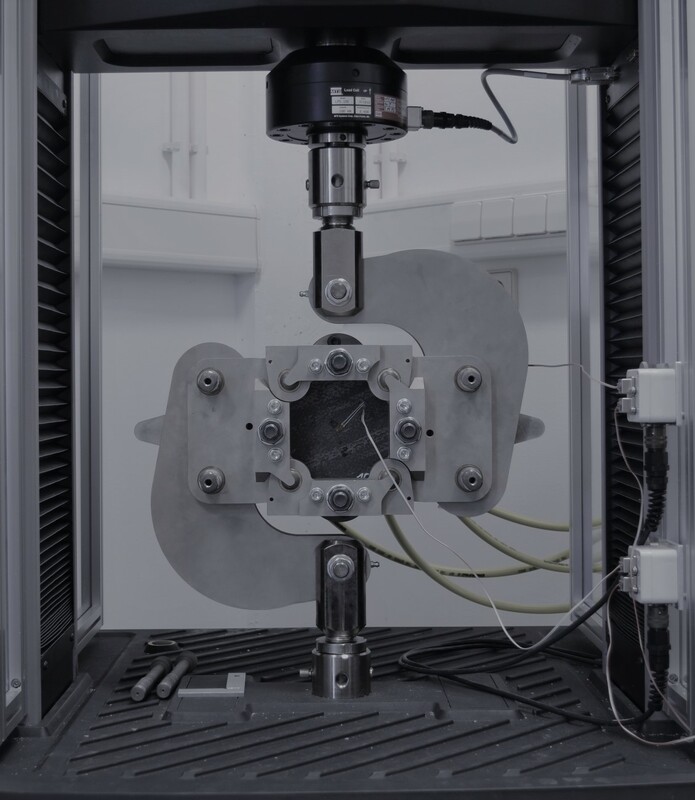 Grasse Zur Composite Testing offers a wide range of test fixtures for the mechanical determination of fibre-reinforced plastics. 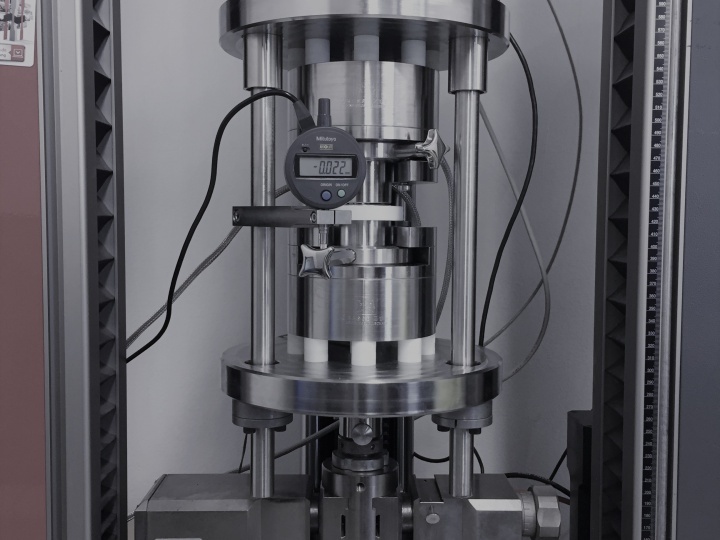 The innovative online process control GZ US-Plus® enables non-contact process monitoring for curing control on cross-linking plastics. 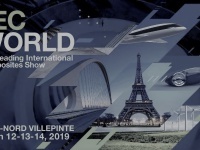 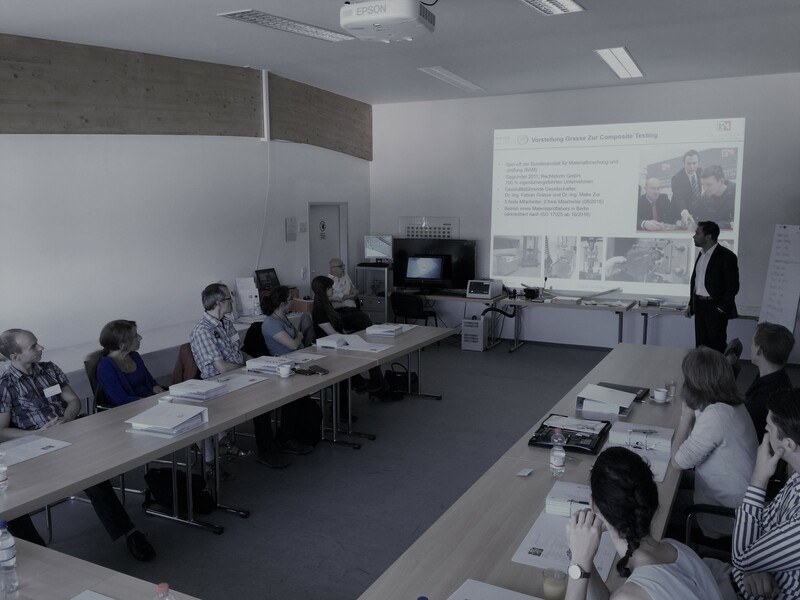 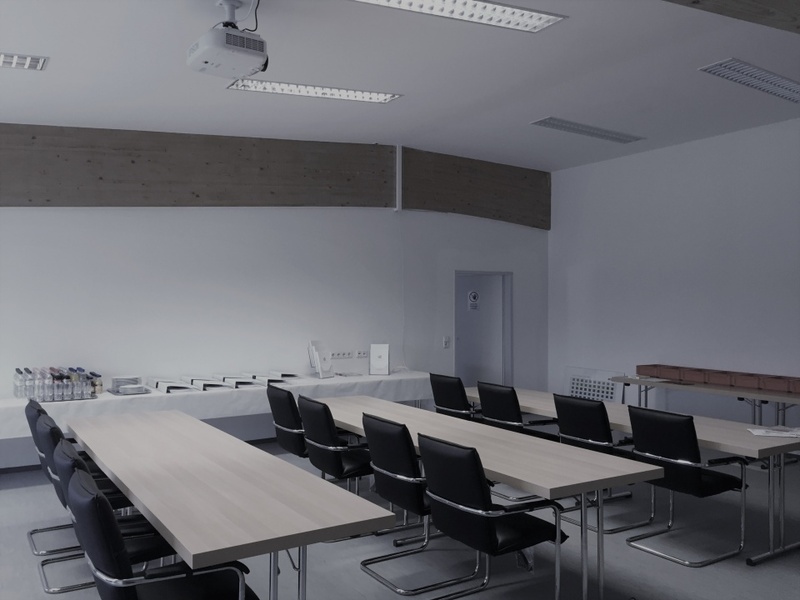 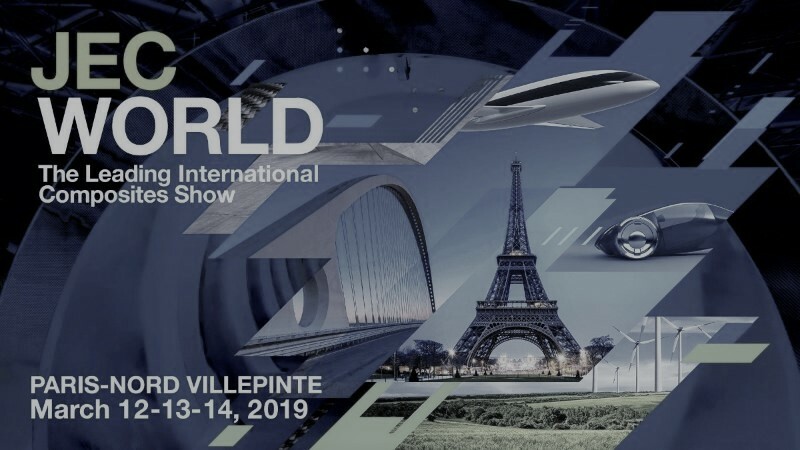 Grasse Zur Composite Testing offers a wide range of professional seminars and further training opportunities in the field of material testing of fibre-reinforced plastics.